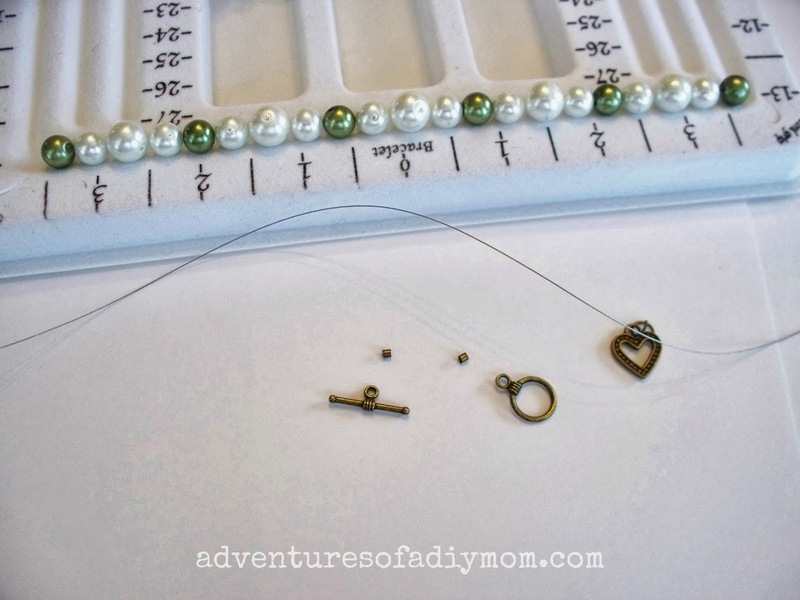 Here are a few different ways I utilized the supplies Prima Bead sent me this month. You may remember these Kumihimo Bracelets I shared a few months back. Well, I had made one for my mom for her birthday. It just so happens that her birthday is in October so when I received these charms I knew I needed to add them to her bracelet before I gave it to her. 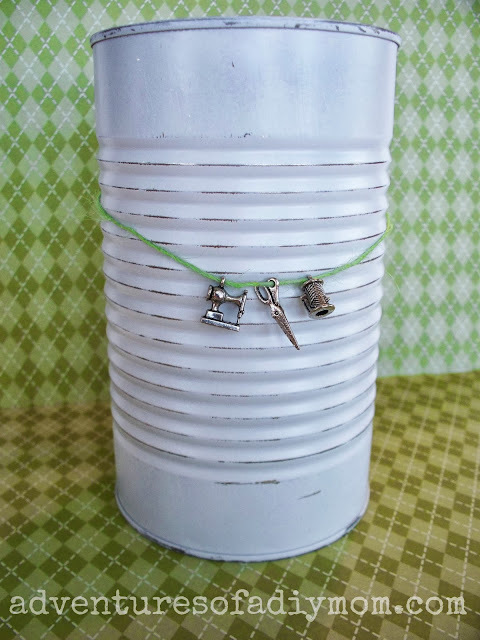 I made some bracelets. When I make bracelets, I like to lay out the beads to come up with a pattern. I really like random bracelets, but my mind does not work that way. 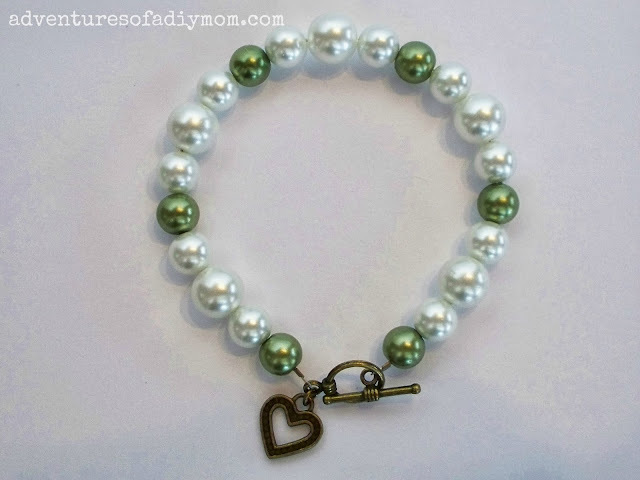 For an in-depth tutorial see my How to Make a Bracelet post. Here are two of the bracelets I made. You can find these two bracelets in my etsy shop - Bits of Sparkle and Lace. I'm loving the little charms on the clasps. It just adds a little extra cuteness. 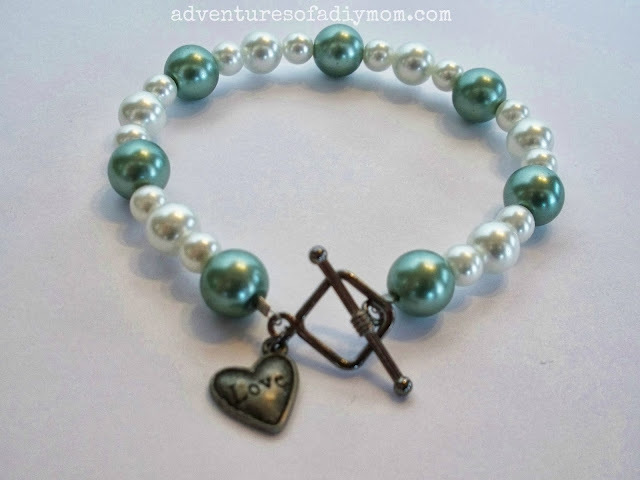 Love the clasp and charm combinations which really added to your bracelet designs! Very nice bracelets.I liked this bracelets very much.Thanks for sharing such an amazing collection. 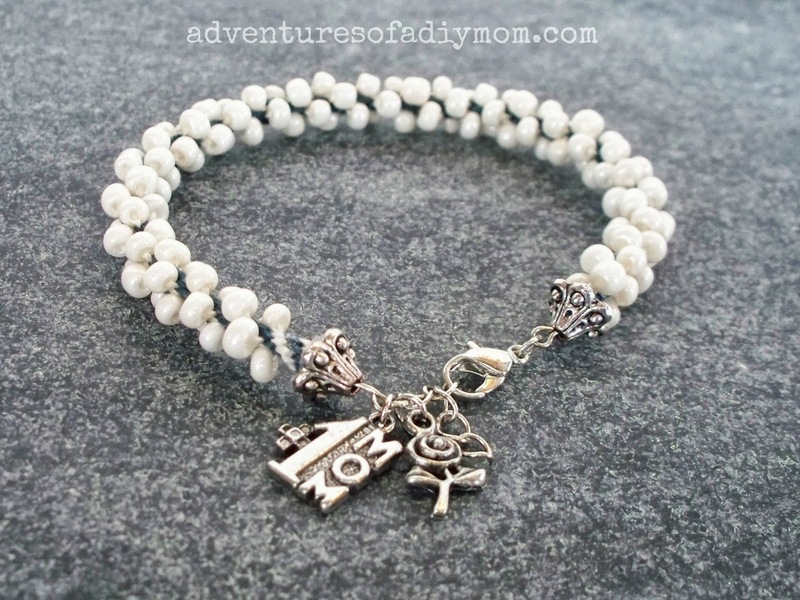 I love the bracelet you give to your mom. It is really beautiful. But how long did you make? Is it easy to make one?